When and how are my company’s products being fibre tested?  FSC randomly selects FSC-certified products for fibre testing worldwide. Fibre testing is a tool that can also be used by any FSC stakeholder interested in verifying that the products they receive from suppliers are what they are claimed to be. FSC offers certificate holders traditional wood anatomy fibre testing through the Forest Products Lab at a very low rate compared to market prices (USD100 per tested component of a product). For example, a children’s book may consist of four different paper grades, so if each component was tested, the fee would be USD400. Click here for more information. Is my organization affected by transaction verification?